Good Morning Most Awesome and Wonderful World Changers!!! Sometimes it’s hard to be thankful when you are going through tough times. It seems like nothing is going right for you. In times like that, you have to find that one thing that you truly focus on and be thankful about. I heard a preacher give the Top 10 reasons to praise the Lord and each of the were “he woke me up this morning!” Well I say, if that’s the only you can focus on and be thankful for, do it. That’s the first step. Now think about where you went to sleep and woke up. Whether it be a bed, a car, or a card board box, be thankful that. 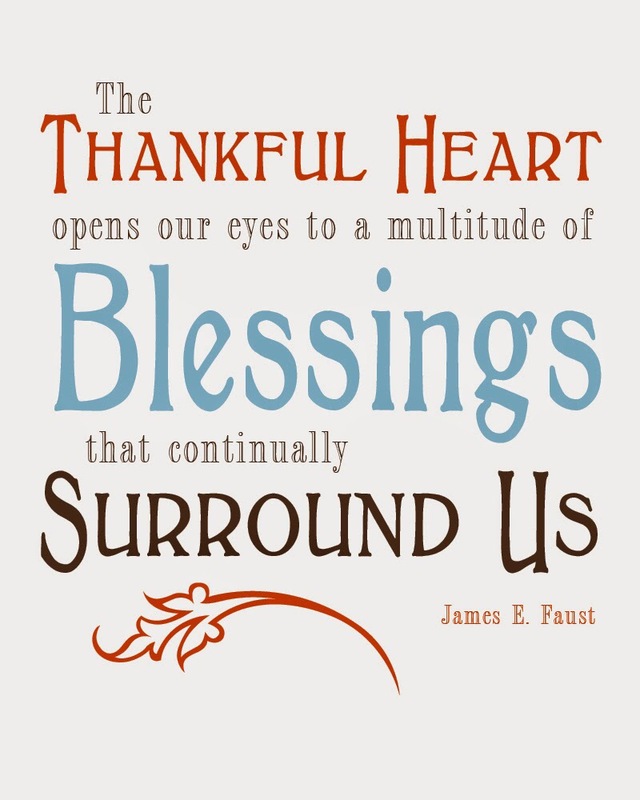 Then look around and find some other thing you can be thankful for. Previous Post Wild Thoughts Wednesday!